Since it is a fairly small piece of furniture compared to others, coffee tables are usually purchased ready-made straight from stores. However, wouldn’t you want one that’s custom-made just for you so that it wouldn’t look like any other? At Stone World, we’ve created many different designs of the granite coffee table and our clients have always been very satisfied. We make sure that your thoughts and ideas are the top priority, and we also recommend what would look great for your home. Coffee tables made from granite are ideal because they look luxurious and elegant. 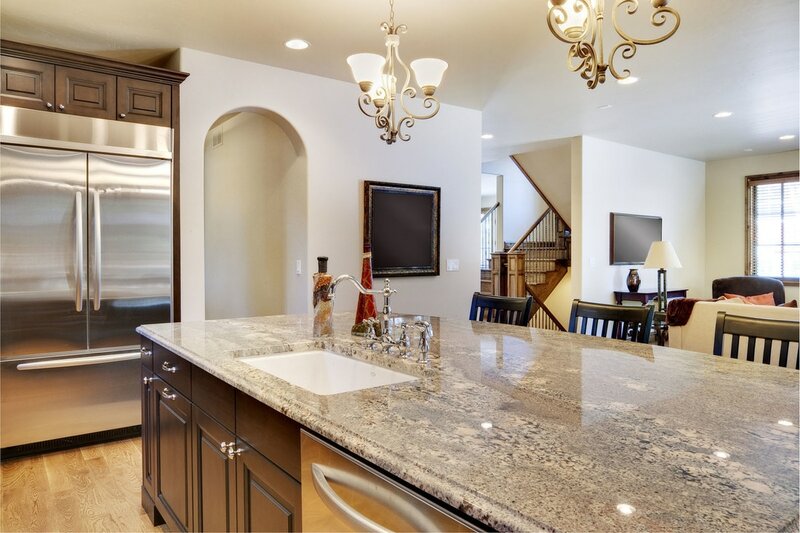 Choose from a variety of granite colors that would perfectly match the theme of the rest of your home. Place them in the living area, your kitchen, patio or even in your bedroom! A granite coffee table would look great pretty much everywhere in your home! Granite is a great choice of material when it comes to coffee tables. For one, this is a very durable natural stone. Granite would last for many years with very little maintenance. It may need some re-sealing every few years or so, but daily cleaning would only require wiping dirt and dust off with a clean rag. Furthermore, granite is highly recommended for coffee tables as it is a non-porous material. It doesn’t absorb any spilled liquid. Even better, it can take the heat of hot pans and pots in the kitchen, what more your cup of hot coffee? You don’t have to worry about white rings appearing on your coffee table because granite can withstand that kind of heat. It’s pretty much scratch-proof too, so it would remain smooth and shiny through the years. 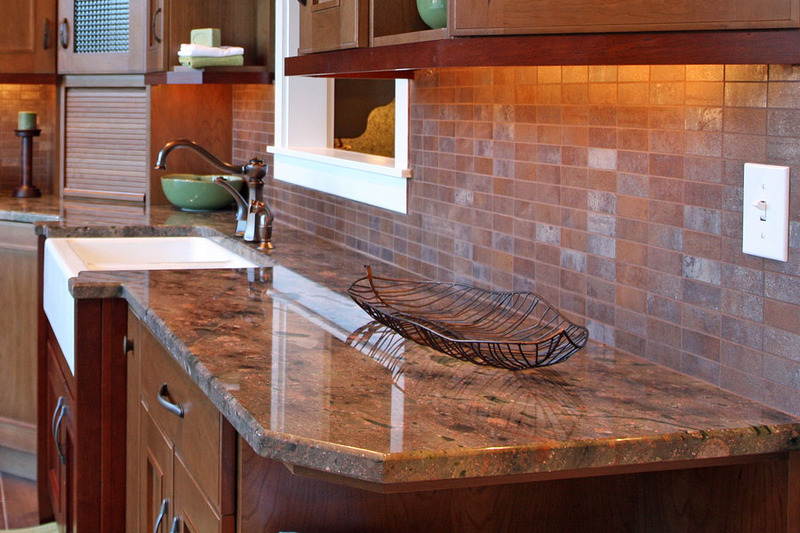 At Stone World, we offer a variety of installations for residential and commercial properties. 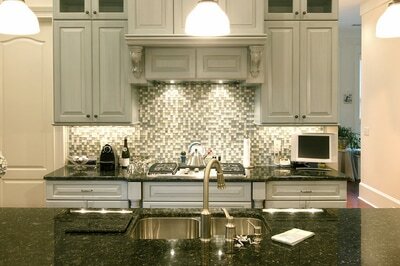 From kitchen countertops to bathroom vanities and so much more, we are the best company to call. We make sure that each job is taken seriously and no matter how big or small your furniture requests and requirements are, we treat all tasks with equal importance. If you are from Orlando, Sanford, Windermere, Ocoee, Lake Mary, Clermont and the surrounding communities, we’d love to assist you with your natural stone installation needs. For beautiful coffee tables made of granite, Stone World is definitely your go-to contractor. To get a free quotation, give us a call at 407-341-4688.